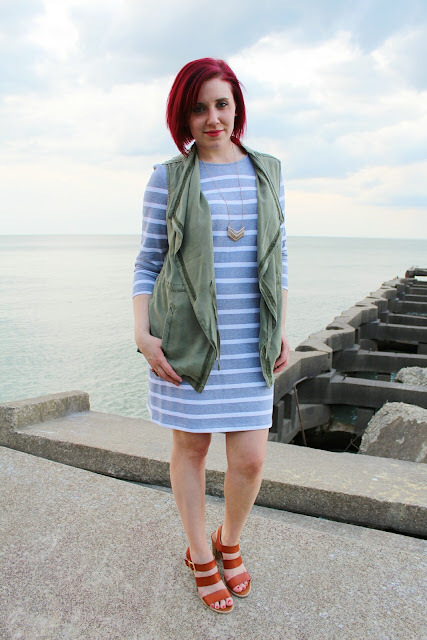 Styled by Stacy: Styled by Stacy Trend Alert: Showing Your Stripes! 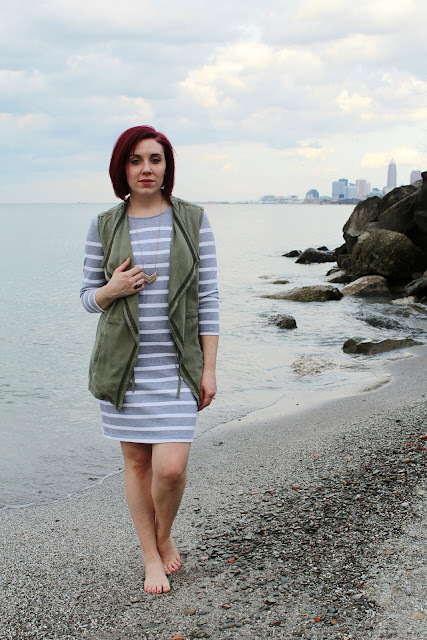 Styled by Stacy Trend Alert: Showing Your Stripes! When watching the runways and seeing all the upcoming trends for spring the first thing I do is brainstorm ways I can interpret these trends into everyday wear. I see the runway as more of a guide to styling an individual’s wardrobe. It is up to fashionistas, such as myself, to interpret and show real ways to wear new trends. 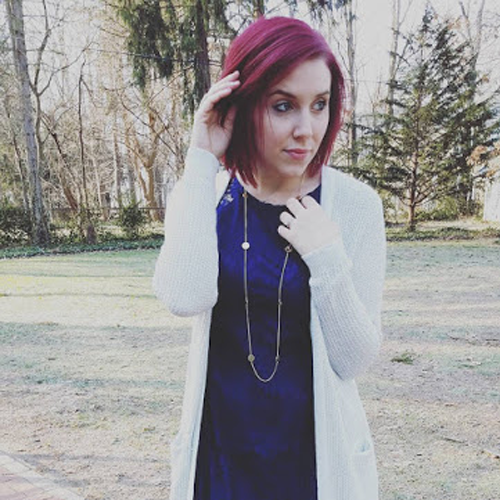 I decided to start Styled by Stacy Trend Alert to show the everyday girl how to incorporate the runway trends in her wardrobe. Bold stripes are the first spring trend I am obsessed with. Usually I shy away from stripes, finding them not figure flattering on me. For spring they are everywhere and they come in all sizes and colors. I knew I was bound to find a few pieces with the perfect stripe to fit my life. 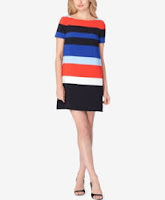 On the runways we saw big bright bold stripes, if you would like to make this statement with your stripes go for it. I found a few bold items in my shopping travels that would be perfect for the everyday person. If you are like me and bold and bright are not your style you can still sport this trend with a simple streamlined stripe. Think more nautical. You can never go wrong with a clean nautical stripe for spring/summer. The nautical stripe is always perfect pattern for a day at the beach or a shopping trip with the girls. Anyway you decide to wear your stripes remember to stay true to your style. There are many ways to interpret trends and how you wear your stripes is just the beginning.